Ian Norbury is recognized as one of the world's leading wood sculptors with works in Buckingham Palace and the Tower of London. 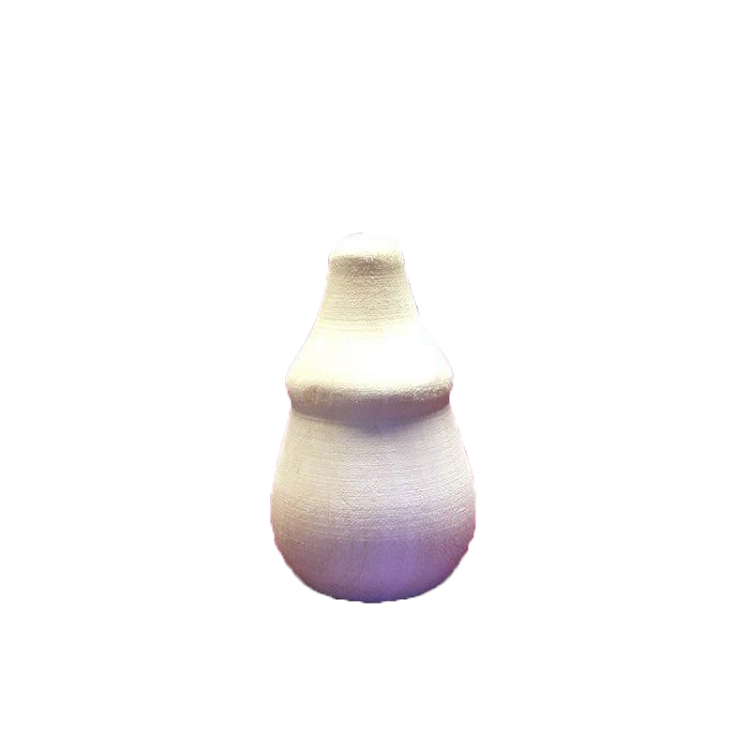 Here this living master provides one-to-one virtual training for aspiring woodcarvers as he carves and explains his techniques for producing a finished piece. 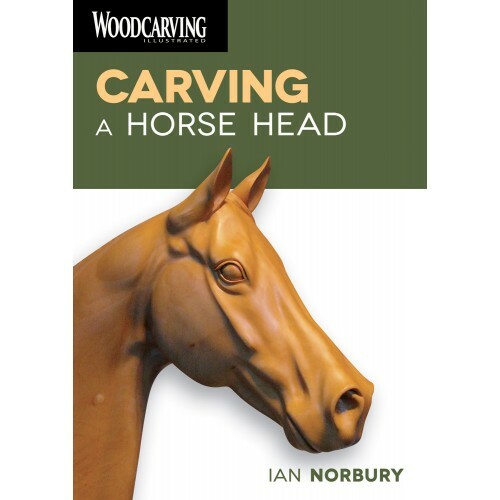 Ian shows how to carve a horse's head in this 60-minute video from plan drawings to finishing technique. He provides still photographs of the completed carving taken from different angles. Ian uses the carver's favorite wood - limewood/basswood - but other timbers are available in this size and can be used to good effect.